What they do: They nourish children living at or near the poverty level with critical evening meals to level the playing field for their academic achievement. Equipping children and families with greater access to fresh, locally grown food can help us build a more vibrant, healthier West Michigan. Every day Kids’ Food Basket helps thousands of children thrive by meeting a simple but critical need: the nourishment of an evening meal, made with love. Thousands of young people are waiting for their Sack Supper. They need us! Each Sack Supper is a nutritious, ready-to-eat meal delivered right to a child’s classroom or summer site, ensuring children have access to the healthy food they need to thrive. Decorated Sack Supper bags are the secret ingredient to success— they need your help year-round to provide that extra touch of love! Teachers and school staff tell us that kids can’t wait to get their decorated Sack Suppers and that to some children, that extra touch of love and caring makes all the difference. For those that wish to participate: We are decorating Supper Sacks! Pick up some white or brown paper bags, decorate and mail them direct to the Kids Food Basket or you can send them to Laura Turley @IMS and she will get them to the organization for you. Get Creative: Tap into your inner artist using markers, pens, pencils or crayons to decorate. Draw flowers, trucks, spaceships, stars, sports, or any colorful designs. Please keep in mind that many Sack Suppers will be going to public schools and therefore cannot contain religious or political messages. Please refrain from using paint, glitter, feathers, or stickers. 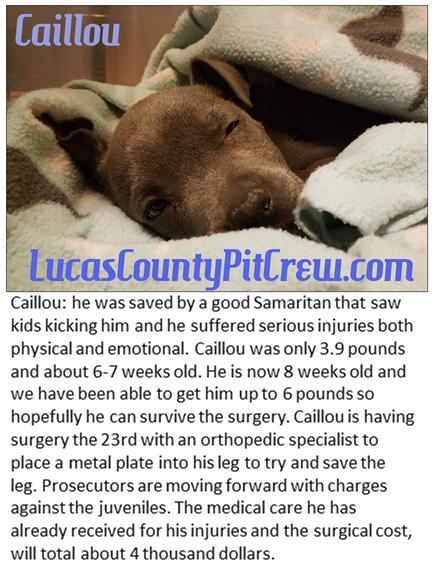 What they do: The Lucas County Pit Crew supports responsible guardians of Pit Bull Terrier like dogs in our community through education, advocacy, training assistance, spay/neuter promotion, foster care, and adoption. We are defined by the IRS as a 501(c)(3) non-profit organization. We define ourselves as a FOR PURPOSE organization because we are making a positive difference in our community each and every day. For those that wish to participate: Financial contributions for medical supplies for some dogs that need a little extra love and medical attention! What they do: Women At Risk, International (WAR Int'l) is a Michigan based, nonprofit organization, established to create circles of protection around at-risk women and children. Through culturally sensitive, value-added intervention projects and partnerships, we provide safe places to heal from abuse, trafficking, exploitation, and more. Our passion is to empower survivors to live and work with dignity and hope. Our programs and partnerships span the globe, reaching over 40 countries, including the United States. Each month, additional projects and partnerships are formed, increasing our ability to offer the rescued and at-risk a "hand-up" instead of a handout. 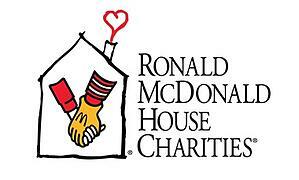 What they do: The Ronald McDonald House of Western Michigan serves families of children who are receiving inpatient or outpatient medical and mental health treatment in the Grand Rapids community. Guest families are provided with affordable lodging, meals, transportation, and a variety of amenities and services. What they need: Every night they provide families a home cooked meal and they need volunteers to cook, donate the meal and their time. What they do: Pathway Home is a collaboration between Mel Trotter and Family Promise (FP). 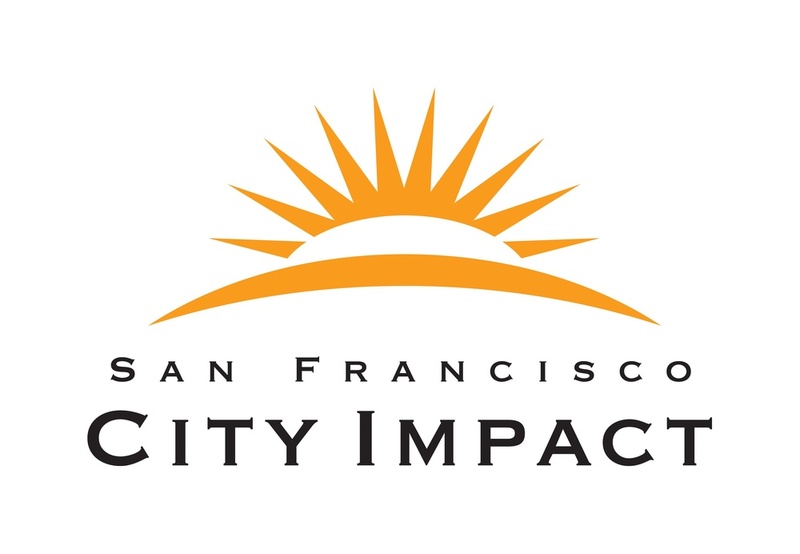 It was created in response to an alarming increase in demand for emergency shelter for families experiencing homelessness. The goal is to provide families with a safe place to stay and get them into housing as quickly as possible! From experience, FP knows and believes that families are more capable of healing and growing in their own homes; this is very important for the children especially! Family Promise is technically a 30 day program, but currently the average length of stay is 64 days (for 2017). Molly at Family Promise states “The housing crisis in Grand Rapids has made it near impossible for us to reach our 30 day goal so we don't ask our families to leave at 30 days if they are doing everything they can, and that it is expected of them to keep moving forward. We understand the challenges that exist and work with our families, community, and landlords to overcome them.” The program is only 3 years old, but together Mel Trotter Ministries and Family Promise have increased shelter capacity in Grand Rapids by 300%. The case management aspect is the same as the other two shelter programs in the community. Because often these families arrive with only the clothes on their backs, and when they arrive at the shelter all members of the family have to change out of their clothes into pajamas (which FP provides). So they need pajamas of all sizes from Baby to Pre-Teen. Currently the program is lowest stock of 2T-5T sizes for boys and girls. What they do: Their organization not only focuses on foster care, and adoption but they offer many other services like mentoring, Juvenile Community Justice, even Refugee and Immigrant Service. They demonstrate the love and compassion of Jesus Christ by protecting children, empowering youth, and strengthening families through quality social services. 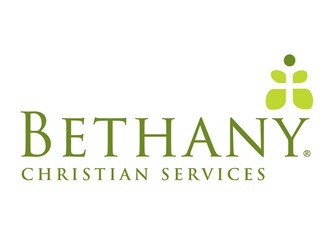 Bethany Christian Services is located in 36 states and works in many countries around the world. All of our U.S. offices provide pregnancy counseling and adoption services. However, only certain offices provide foster care programs and Safe Families for Children™ ministries. Internationally, Bethany has been able to replicate adoption and foster care services in countries such as China and Ethiopia. We also have a sponsorship program and other programs that support children and families overseas. What they need: Cleaning supplies and toilet paper/diapers are always needed and helpful. These items are not covered by assistance and are a basic ongoing need. What they do: The mission of the ASPCA, as stated by Henry Bergh in 1866, is "to provide effective means for the prevention of cruelty to animals throughout the United States." 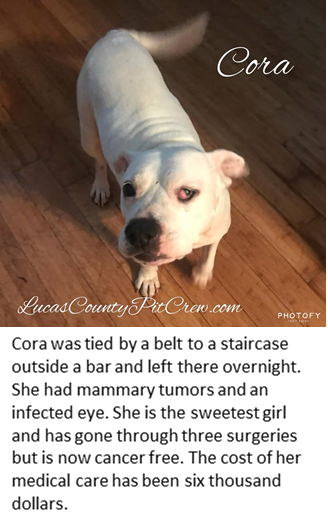 What they need: Cash donations, vehicle donations, advocacy opportunities (Petitions are available for animal protection issues), report animal cruelty, adopt an animal from a no kill shelter. What I’ve (Mike Keenan) done so far: Made a cash donation, signed several petitions in the advocacy center, hosted a rescue dog in my home, adopted a cat previously given up to a shelter. Jefferson County Rescue Mission in Pevely, MO - Their organization not only focuses on fighting hunger and creating opportunities to do better in life. They are also concerned about the spiritual needs of the people we reach. What they do: People in need can get regular food and clothing distributions. There are also household items for families that may have experienced a total loss such as fire or flood. What they need: Food donations such as canned vegetables, pasta, sauces, meat. Really any foods would be used. They rely on donations for food and clothing. There are couple of times a year when the Boy Scouts and Girl Scouts do food drives. They do also use the cash donations they receive to purchase food sometimes. How can you help: Anyone can drive down and volunteer one day a week. Cash donations are appreciated. Gift cards to grocery stores. Of course, you can pray that God would send some more workers. Volunteers are hard to keep.